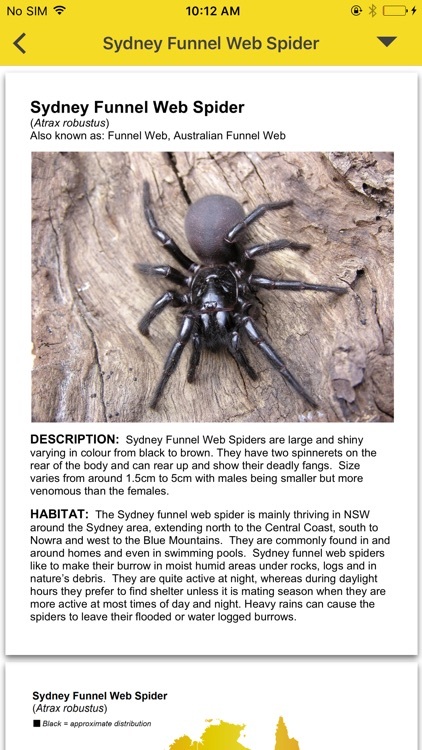 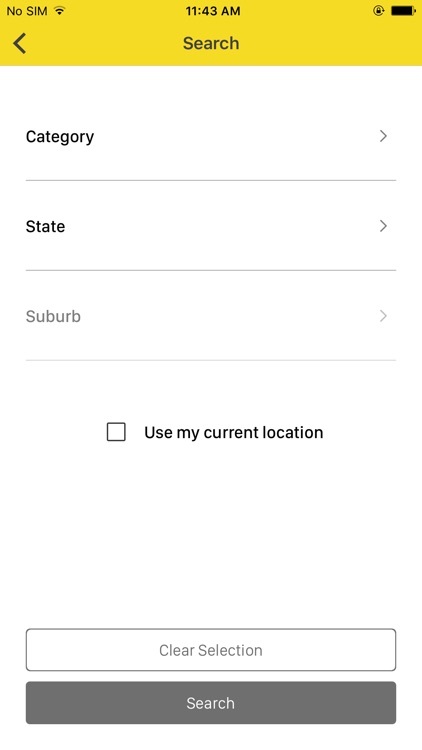 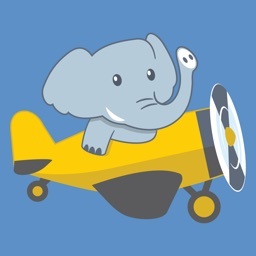 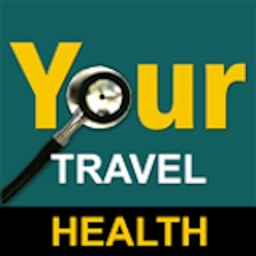 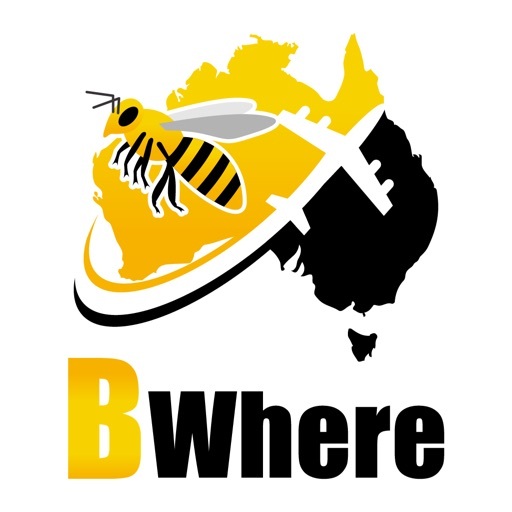 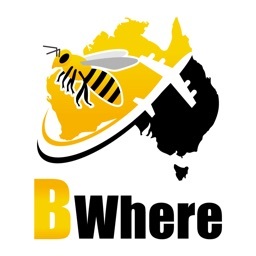 BWhere aims to help you stay informed whilst travelling in Australia. 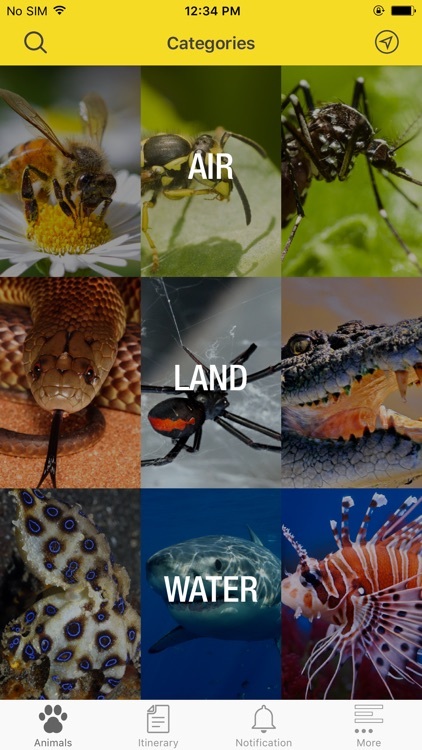 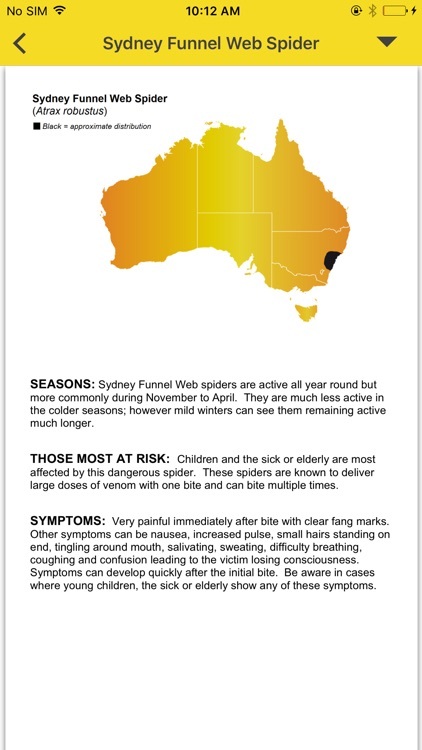 While Australia has some of the world’s most poisonous and deadly animals and reptiles, with common sense and awareness your risk can be greatly reduced. 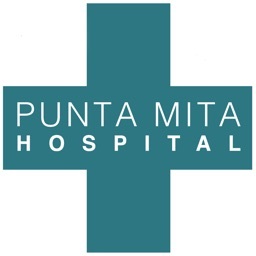 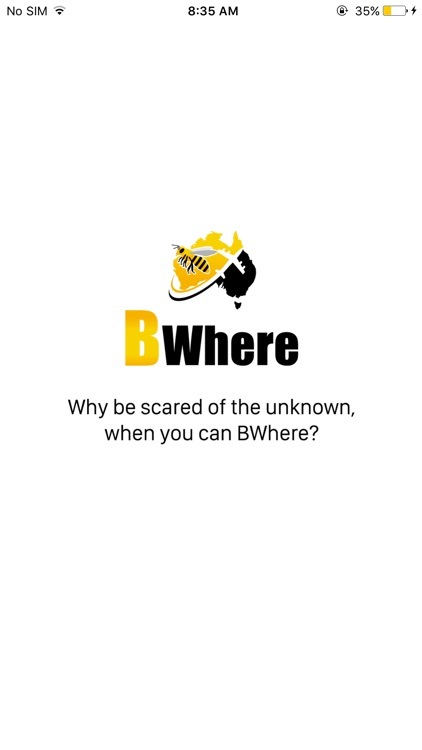 BWHERE aims to help prevent injury and to give you guidance in the unlikely event you are bitten or stung. 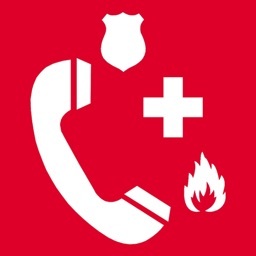 We want you and your family to enjoy the experience of this great country while remaining safe and being vigilant.